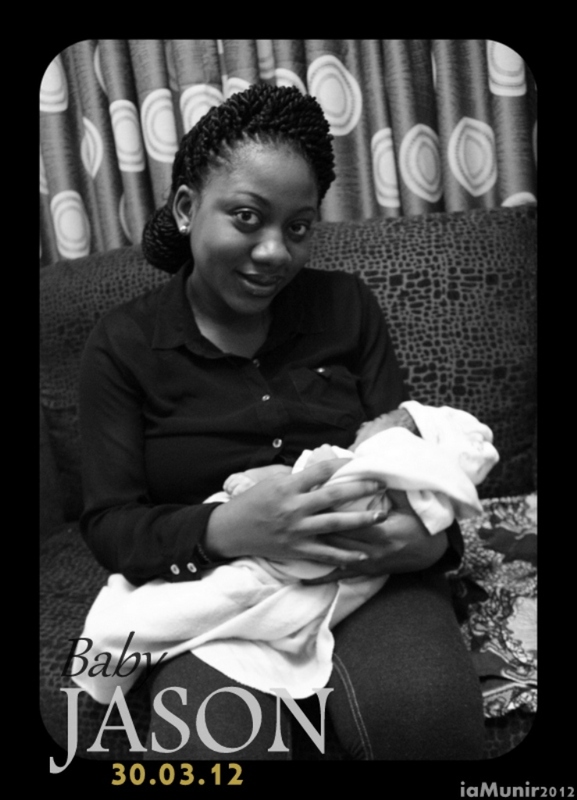 Last Friday 30 March, newlyweds Samuel (Samklef) and Yvonne Oguachuba welcomed their first child, a boy. 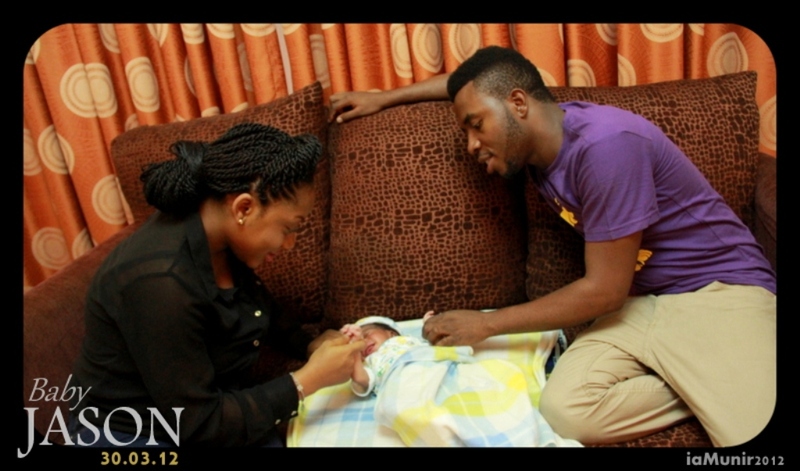 The award-winning singer/producer was preparing to go on stage to perform in Ibadan when he got the good news. 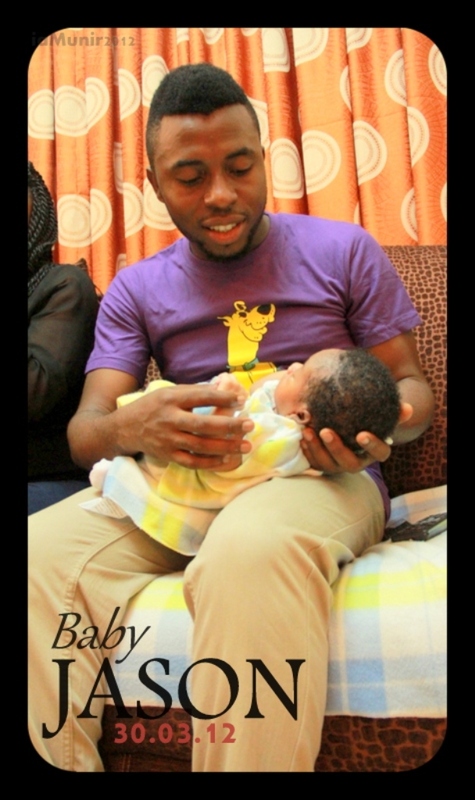 Baby Jason Nelson Chukwujindu Oguachuba was born at the Sobake Specialist Hospital in Egbeda, Lagos at about 3.10 pm. 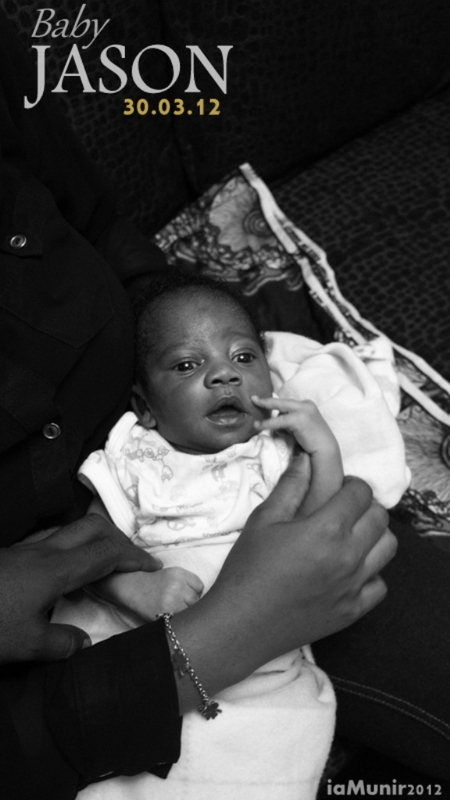 He weighed about 2.5kg at birth and according to Igbo tradition, the official Child Dedication Party is scheduled for 30th June 2012. In other news, the singer/producer who left for a UK tour to promote his new singles ‘Biller Lomo’ and ‘Suwe’ yesterday evening will be dropping videos for both songs in May. 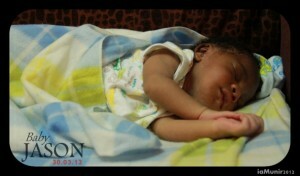 Below are photos of son released by the singer. We say congratulations!